​for Piri solo (2015), ca. 9 min. ​for Violoncello solo (2013), ca. 7 min. ​Music is published for sale by Edition Peters. To purchase music, please click here. 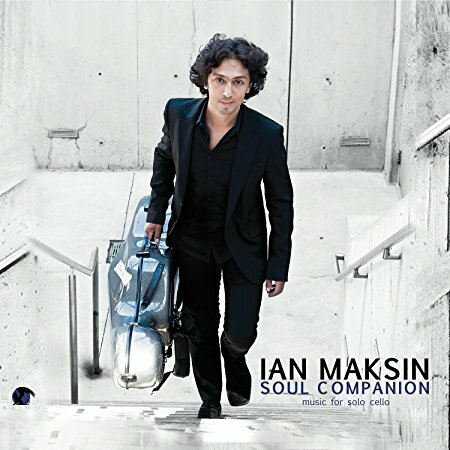 Music is recorded beautifully on CD by cellist Ian Maksin. ​To purchase or download CD, please visit Amazon. Listen to an excerpt of "Lost in the Echo"
​for Flute solo (1996), ca. 5 min.